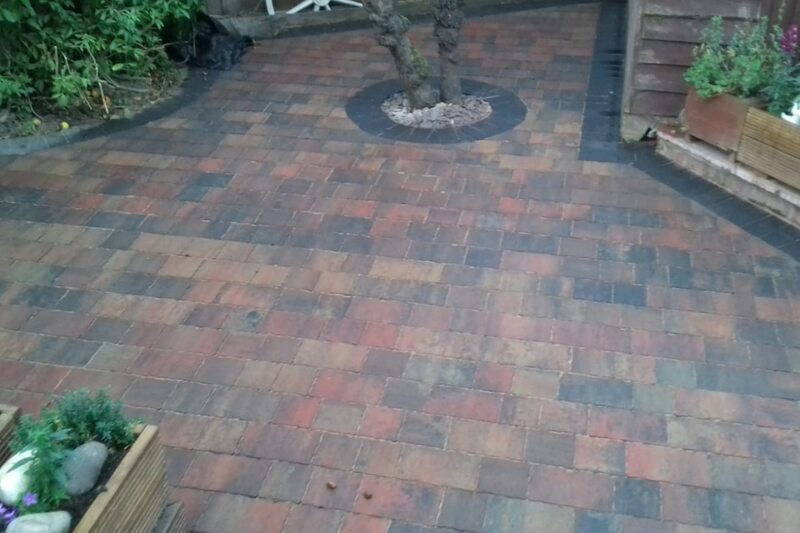 Block paving transformations by our team. Recent block paving projects carried out by our team at N & P Paving and Driveways. You will see the quality of the paving and workmanship from the photographs below. 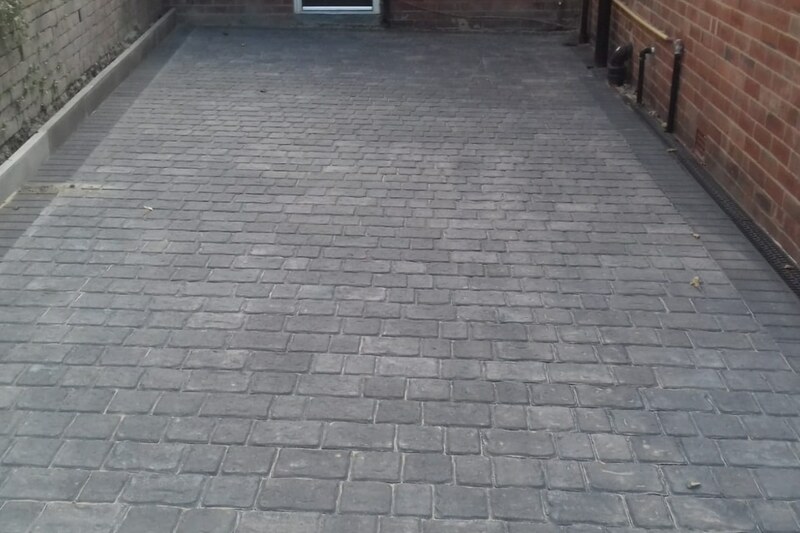 Can block paving make your driveway look larger? The simple answer to this is yes if you utilise the space you have and make good use of it. You will see the difference it has made to the property above. 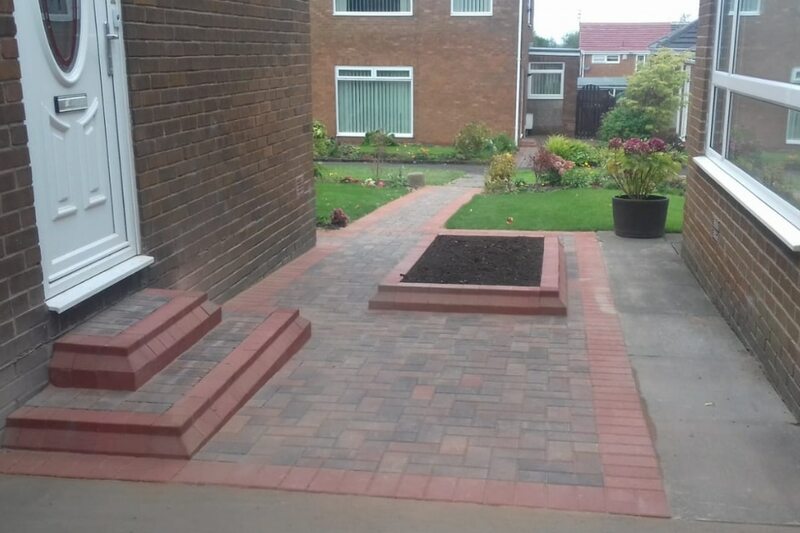 The overall look of block paving can often make space appear much larger. By adding features and curves you can give a WOW factor to a property making it stand out from the crowd. If you are considering lighting for your driveway, this needs to be considered prior to us laying the driveway. Always speak to a specialist regarding having your outdoor lighting installed. Choosing the right paving company for your project is very important. Furthermore, you should ideally get at least a couple of quotations and ensure that you see some of the work they have previously carried out. If a driveway has not been installed correctly, over time it can start to sink. We often see people choose one company over another due to price. Then later they have to bring in another company to put the job right. Short-term gain can often end up costing them in the long term. 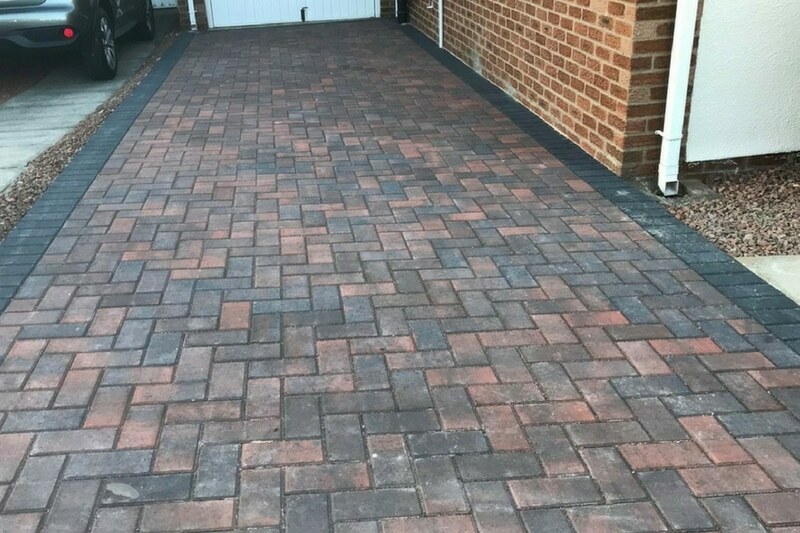 N & P Paving and driveways have over 25 years and have built up an excellent reputation in the area. Many of our customers come back to us time and time again due to the quality of our workmanship. We aim to get projects done in the quickest time with as little disruption to our customers as possible. Finally, if you would like to see some of our projects, please take a look in our paving galleries. You can join us on Facebook to keep up with our latest news, projects and offers.